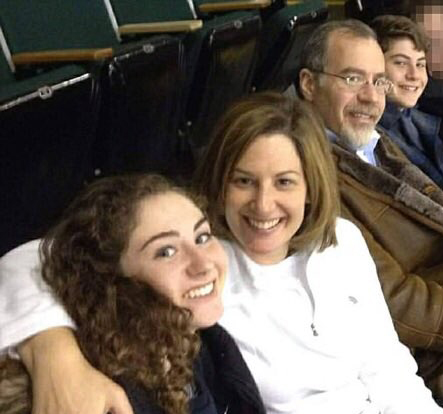 The Weiss Family Scholarship Fund has been created in memory of Leslie, Mitchell, Hannah and Ari Weiss from Belleair, FL who were tragically killed in a plane crash in Costa Rica on December 31, 2017. 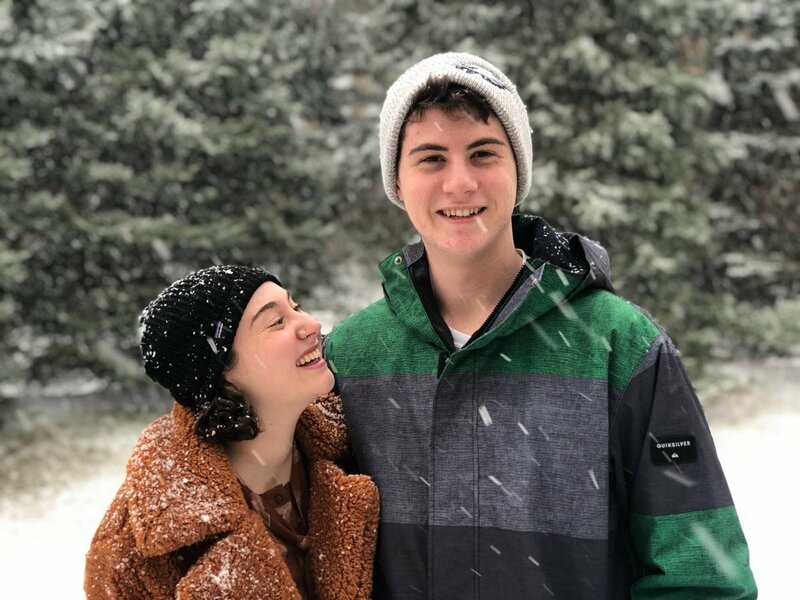 Mitchell and Leslie sent their children to Camp Ramah Darom for ten years and their children were more than just campers – they were extraordinary role models for their peers and others in the Jewish community. Their loss has left a deep void in our community. Leslie and her sisters spent all their summers at Ramah themselves and understood the impact of the Ramah experience which they passed on to their children. This scholarship fund was established to enable other campers to experience the magic of Ramah just as they and all their children have.